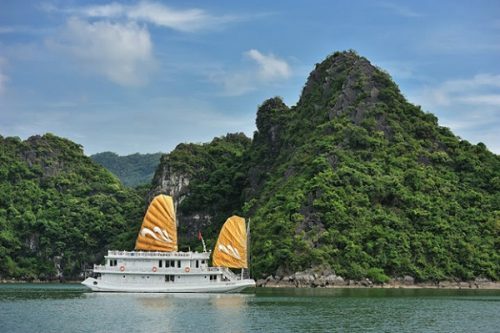 Nowadays, overnight superior cruises Halong Bay have been known as travellers’s prefered choices as there is nothing better than enjoying the natural beauty as well as spectacular seascape of this UNESCO World Heritage site than on board. 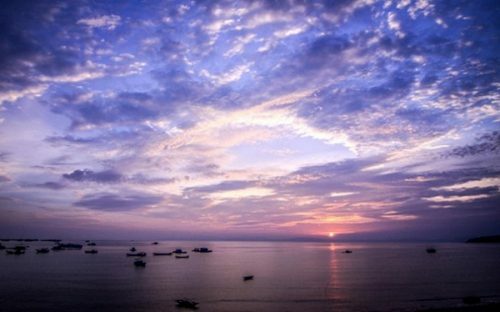 Thus, you should take the 3 following highly recommended superior cuises into your considerations before picking a Halong Bay tour. 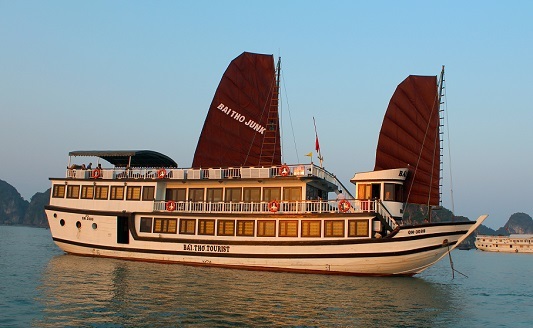 Glory Cruise which is appreciated for not only modern but also tastefully designed boats are one of the most popular superior cruises Halong Bay. It offers spacious, fully equipped luxury cabins and suites, especially a family cabin dedicated to create a fun atmosphere to your kids and keep them active and amused like at home. As a harmony combination of traditional and luxury, all rooms are especially designed with sliding doors opening out onto the bay so that you can admire the whole stunning scene of Halong Bay even when relaxing in your own bedrooms. Last but not least, the thing that makes Glory Cruise different from other Halong Bay superior cruises is its crew – a friendly, professional, loyal and dedicated team. Bai Tho Junks – another superior cruises Halong Bay that should be carefully taken into your consideration. 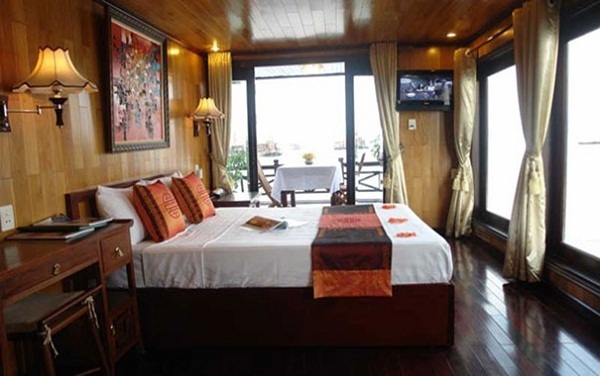 With a traditional style design, Bai Tho Junk is special in the comparison with other different superior cruises in Halong Bay as it is small enough for secret and private space while large enough for comfortable and convenient space. 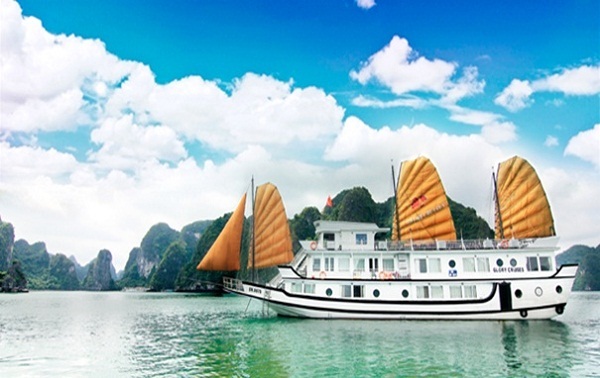 It appears to be a good option for travelers who are looking for a value for money overnight cruise in a traditional wooden junk on Halong Bay at a reasonable price. The Annam Junk was inspired by the 14th century’s wooden junk with a unique design and featured luxurious interior and a wide selection of 5 to up to 11 cabin junk. The cruise boats small cozy feel while meet all the standard amenities and equipment. Another plus point is the restaurant on board can serve both Vietnamese and international dishes aiming at satisfying different demand of travellers. Sailing across the exquisite sight of the tranquil Halong Bay on one of the best superior cruises Halong Bay, An Nam Junk, you will have a great chance to let yourself be enchanted the breathtaking beauty of the new 7 wonders of Nature view from your cabin large window cabin without any worries. These 3 aforementioned names are one of the most outstanding superior cruises Halong Bay which should be considered by travellers when picking a Halong tour. Now, it is time for you to choose your best cruises and then totally enjoy the majestic beauty of Halong Bay.